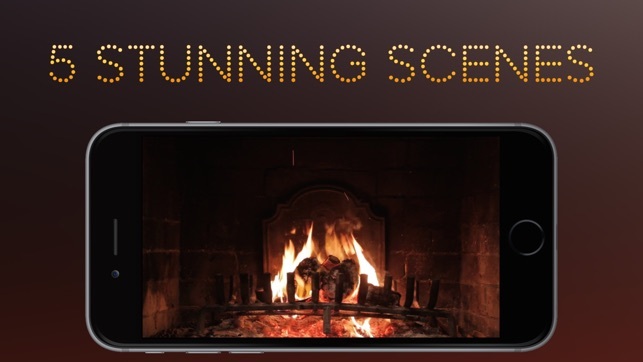 Prepare yourself for a magical virtual fireplace experience with Fireplace HD+ for iPad, iPhone and iPod Touch. • The choice of 5 fireplace scenes, these include 3 traditional log burning fires & 2 modern fireplace themes. 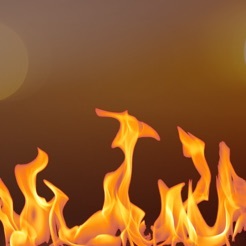 • A selection of piano background music that plays along with the soothing crackle and blaze of the fire. • A selection of radio channels. • The ability to search for radio stations based on artist or song title. 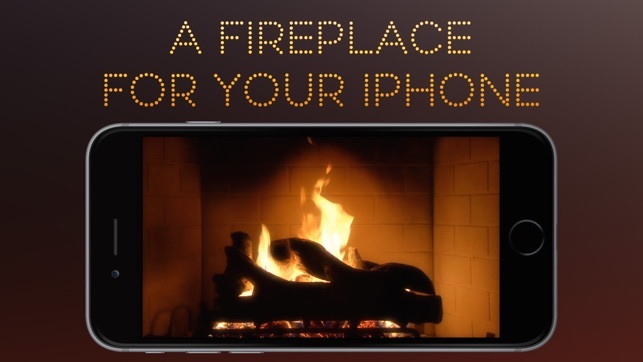 • A fire crackling background audio that can be turned on/off to enhance your virtual fireplace experience (this will function with the other music options). 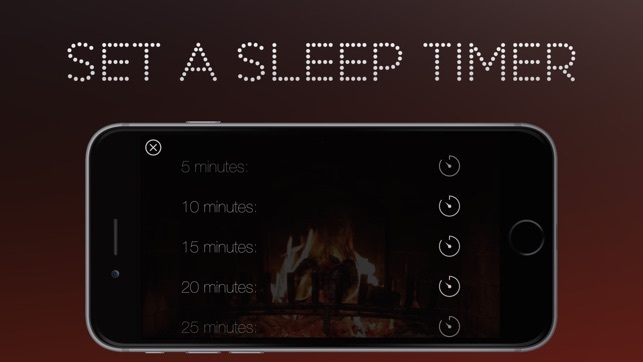 • An optional sleep timer that when activated will stop all playing video and audio at your chosen time. Fireplace HD+ is now available on the Apple TV App Store. 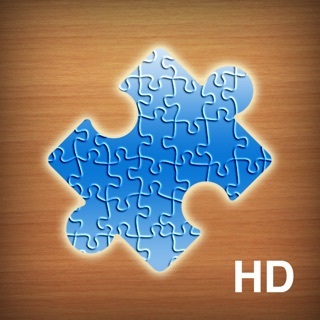 When you purchase the iOS version, you can download the tvOS version for free. 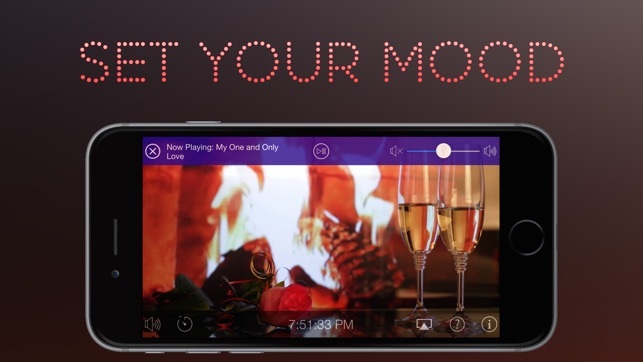 Fireplace HD+ makes the perfect companion for relaxation, general/holiday entertainment and also makes a great sleep aid. * The radio option is fully supported on iPad, iPhone 4S & above. • A new fireplace scene has been added. 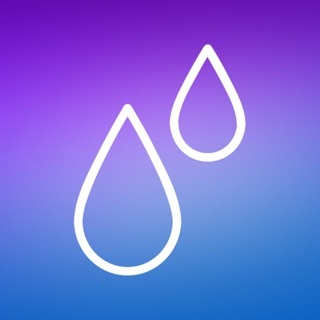 • As requested by many users, you can now play songs from your own music library. Thanks for using Fireplace HD+. 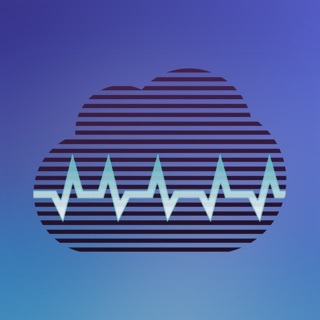 If you like using the app, please consider leaving a rating or review on the App Store. Your feedback is greatly appreciated. 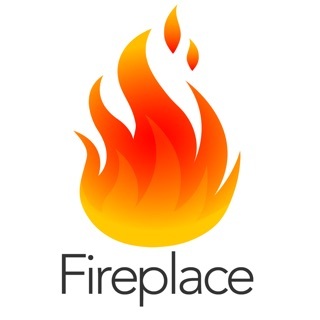 This app is very realistic and gives you a variety of different views of fireplaces.I also like the music selection.I turned it on last night with all the lights out and it made me feel like I was really sitting in front of the fireplace. I also love the realistic cracking sound of fire and now being able to play anything from my iTunes library. Bravo to the creator is in one of my favorite apps, thank you so much. 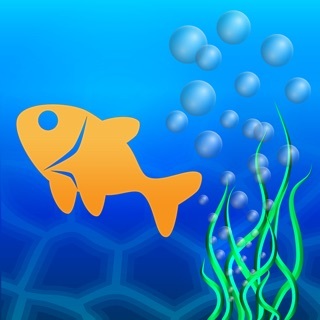 A favorite enjoyable Relaxing and a snooze App. My favorite time to play the App is in the evening with my own instrumental music. It will be extra special during the Christmas season. Love to hear the fireplace crackle. The snooze timer is nice also. It's on both iPad and phone. You can choose just to have the fireplace crackle w/o music. I personally like to hear crackle and music . Works fine also. I wish it worked as well on Apple TV. 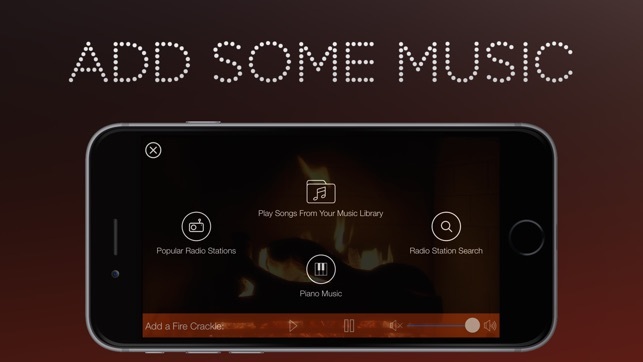 I had been looking for a fireplace app for the AppleTV where I can play background music simultaneously with the cracking sound. 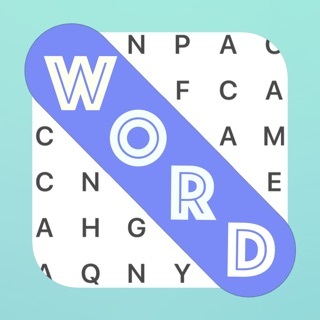 This app does a wonderful job on the iPhone and iPad but it is almost useless in the AppleTV despite the fact that it advertises the same features. I hope the issues will be fixed soon. The fire scenes are great and if it only worked as well on the AppleTV I would give it a 5 star rating.